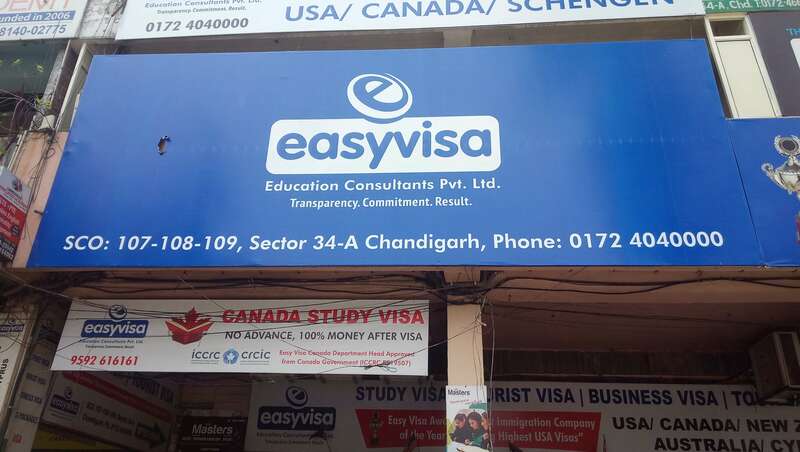 About Easy Visa Education Consultant Pvt. 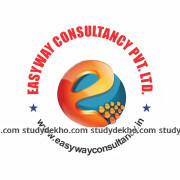 Ltd.
Easy Visa Education Consultant Pvt. 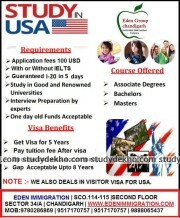 Ltd. in Chandigarh is an immigration and visa consultants that can help you through the immigration process. The consultants provide the services in USA, Canada, New Zealand, Australia and UK. 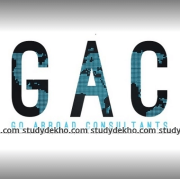 The consultants also provide the service for the course selection so that you can choose between the courses and the country according to your choice wisely. 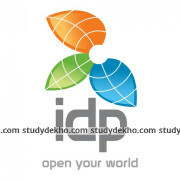 Admission guidance is also provided where you are guided properly from the training to joining the college. Visa counseling is provided where you are guided through the visa procedure with all the documentation and legal formalities. The consultants also provide you with the transport arrangements overseas from your pre to post landing.